Join us on Nov. 11 to celebrate the 2016 HOF Class! 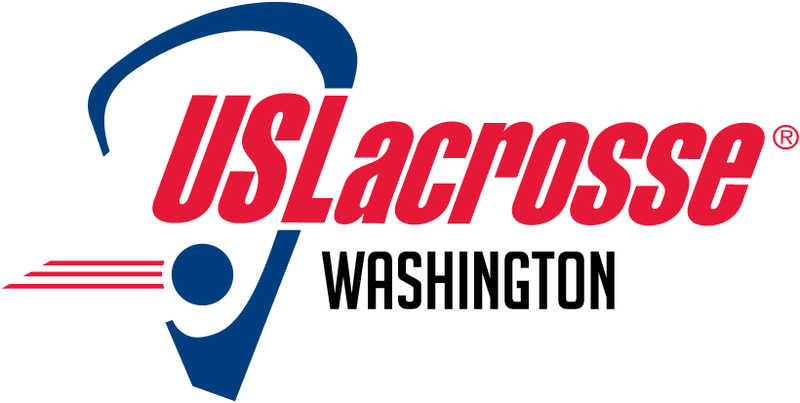 Please join the Washington Chapter of US Lacrosse on the evening of November 11, 2017 at Pacific Tower in Seattle to enshrine the 2016 Class of outstanding players, coaches, and contributors into the Washington Lacrosse Hall of Fame. Full details on the 2016 Class, the event and the option to purchase tickets is available on the HOF page. Read about the 2016 Hall of Fame class and their bios.